Champion's is offering a single spinner for use with .22 caliber rimfire rifles and pistols at any distance. Champion rimfire targets can be used with magnum loads like .22 WMR or .17 HMR if you put them at 100 yards or farther. Hear the clang and see it spin when you hit your mark. Champion&apos;s is offering a single spinner for use with .22 caliber rimfire rifles and pistols at any distance. 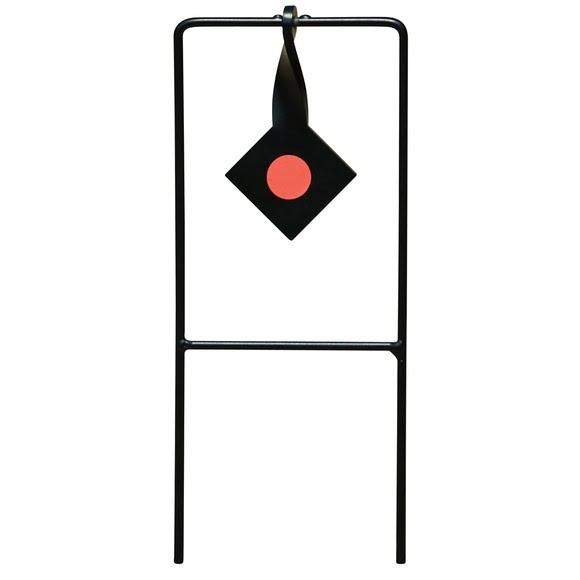 Champion rimfire targets can be used with magnum loads like .22 WMR or .17 HMR if you put them at 100 yards or farther. Hear the clang and see it spin when you hit your mark.